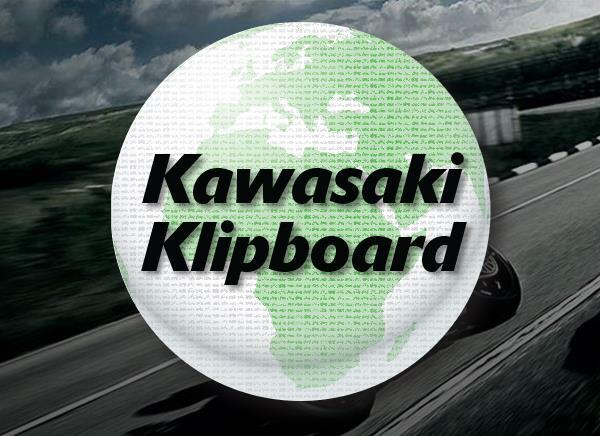 This section contains information about the benefits of owning a Kawasaki motorcycle and the services available to you. 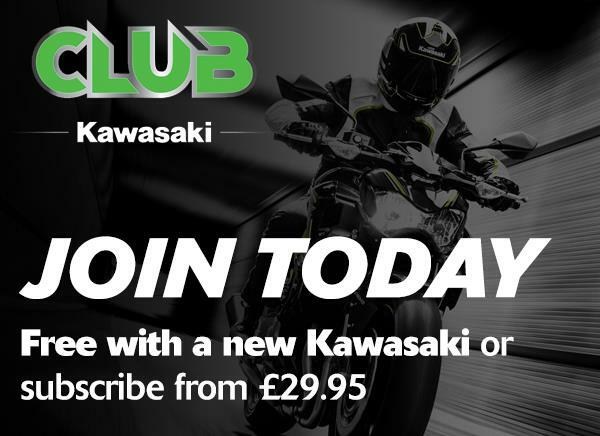 The Warranty cover is detailed and the unique option to extend it with the only Manufacturer backed programme available in the market. Read up on the benefits provided for new owners of our free Roadside Assistance cover and visit our on-line customer service survey which provides valuable feedback to us about the service you receive as a valued customer. You can also contact us if you are planning on getting a service using our on-line enquiry menu and also check out any local promotions. Enjoy the visit and come back soon.